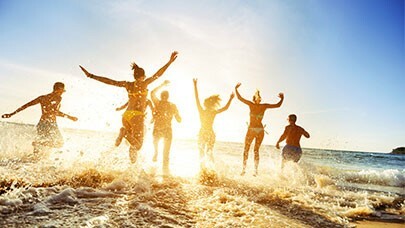 Whether you're taking to the ski slopes, relaxing on a white sand beach or exploring the darkest jungles, it's worth making sure you're covered in the event of an emergency. Let us give you a hand with our range of travel insurance policies. 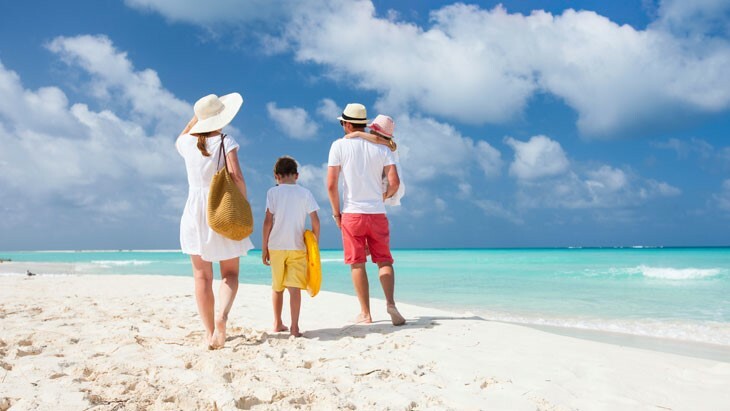 Available from £7.88 with children under 2-years-old covered for free when travelling with an insured adult - The Single Trip Travel Insurance is most cost effective when planning a big yearly trip abroad, or for a single trip weekend getaway. It includes £10 million medical insurance and grade 1 sports cover (with more extreme sports covered at a premium). You can also insure yourself and your partner under a single policy for a lower price. 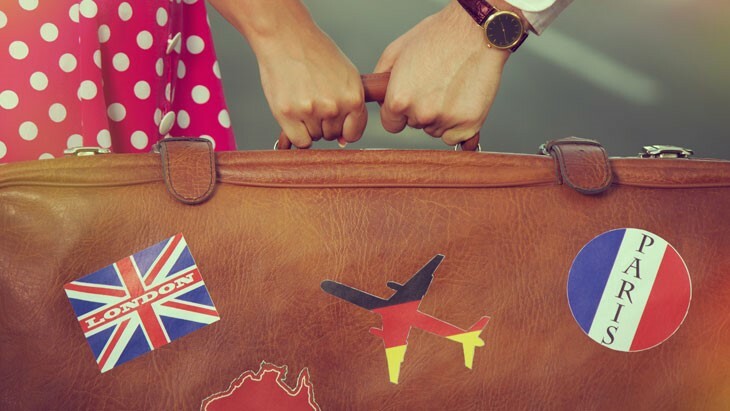 If you've been hit by the travel bug this year and wish to take several trips abroad within 12 months, the Annual Travel Insurance package would be most suitable with options costing as little as £23.09. This multi-trip package covers you for an unlimited amount of trips within a 12-month period, with up to 45-day long trips covered each time. There's also the option to tailor the policy to you with a range of extra covers. 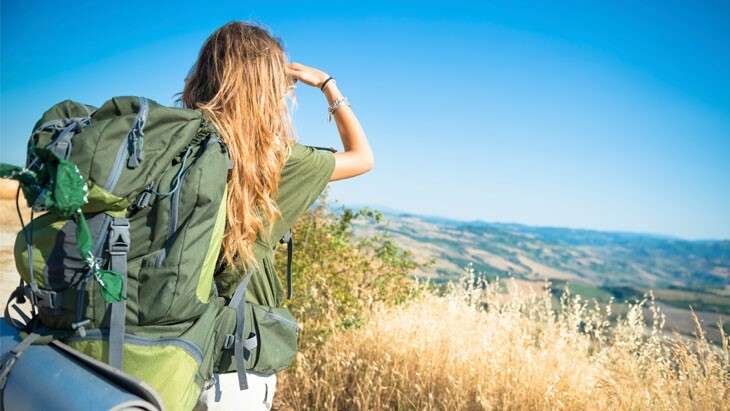 Gap years abroad or extended study and work trips will likely view the Backpacker Travel Insurance package as a discerning choice, costing as little as £11.19. Explore everything the world has to offer with the knowing comfort that you're covered for two years, alongside a trip home of up to 14 days during this time. This policy can accommodate up to 2 travellers between the ages of 18 and 45. 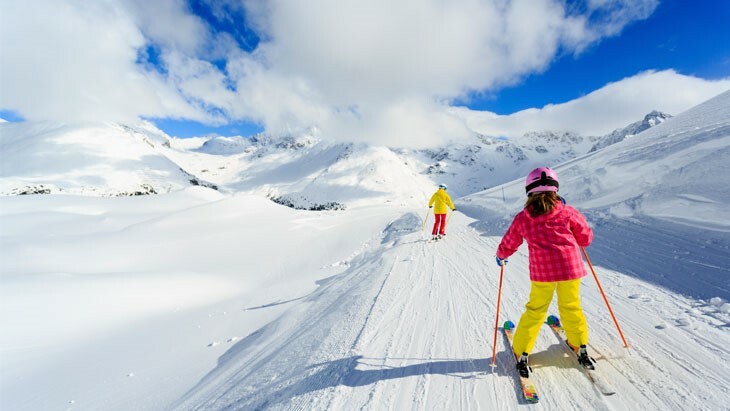 The Winter Travel Insurance package allows you to take advantage of our extensive range of Winter Holiday destinations, with exhilarating ski holidays and up to 25 other winter based sports covered. Prices vary with the destination and length of your journey.